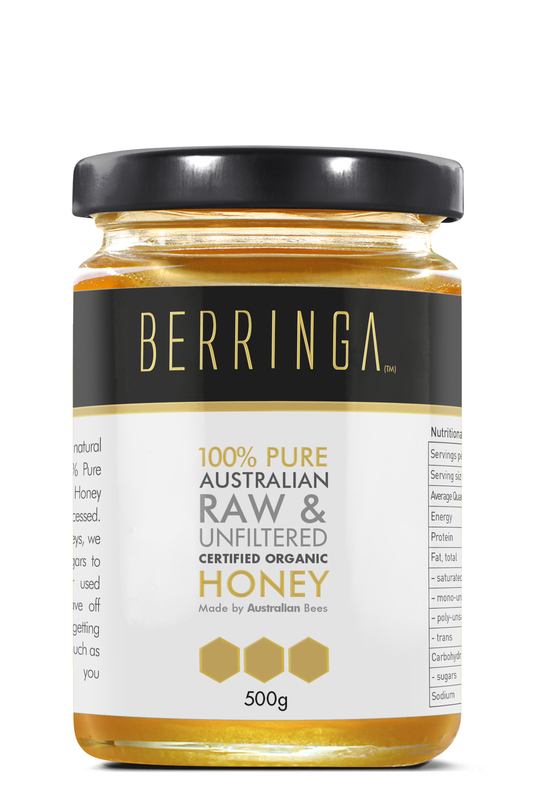 If you’re after an Australian Certified Organic (ACO) honey that’s good for you and tastes great, try Berringa Eucalyptus Honey. Golden in colour with a delicately sweet taste and subtle floral aroma, Berringa Eucalyptus is perfect for everyday use and is delicious by itself, as an ingredient in cooking or as an additive to other foods and drinks. 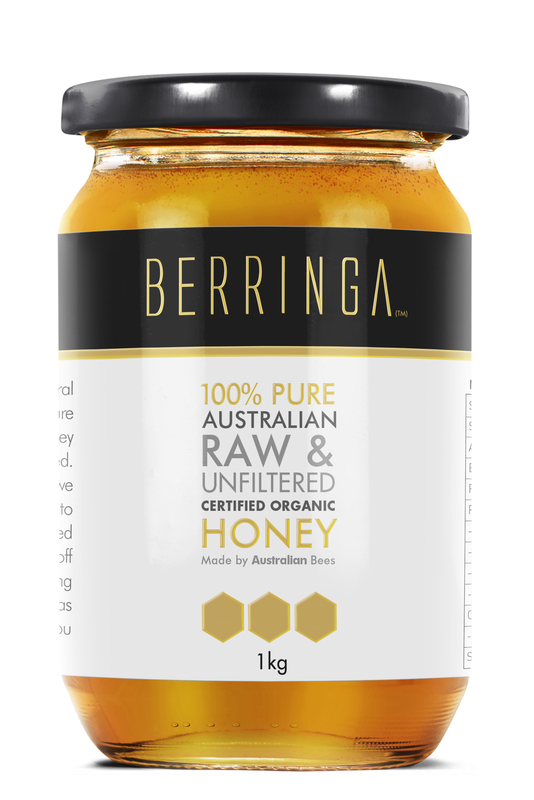 Only sourced from Australian beekeepers, Berringa’s Eucalyptus is Raw Single Filtered, Cold Extracted Honey, which means minimal processing and a better taste. Guaranteed to be Australian Certified Organic (ACO), you can be sure of the purity and superior quality of our honey. Taste it and experience the difference. Only sourced from Australian beekeepers, Berringa’s Eucalyptus is Raw Single Filtered, Cold Extracted Honey, which means minimal processing and better taste. Guaranteed to be Australian Certified Organic (ACO), you can be sure of the purity and superior quality of our honey. In this instance in a 1 kg jar, for people who really love their honey! Yellow Box (Eucalyptus melliodora), widely distributed on the eastern plains and tablelands from western Victoria to New South Wales to south-central Queensland. Stringybark (tetradonta), native to the Northern Territory and the Kimberley region in Western Australia. River Red Gum (camaldulensis), the most widespread Eucalyptus in the country, commonly found along waterways. Green Mallee (viridis), found in Queensland, Victoria, New South Wales and Victoria. Eucalyptus honey is thought to have some anti-inflammatory, antispasmodic, decongestant, antiseptic and antibacterial effects and may help to generally increase immunity. When massaged into the area, Eucalyptus honey may also help to sooth sprained ligaments, stiff muscles, lower back pain, aches, nerve pain, and joint pain associated with rheumatism. 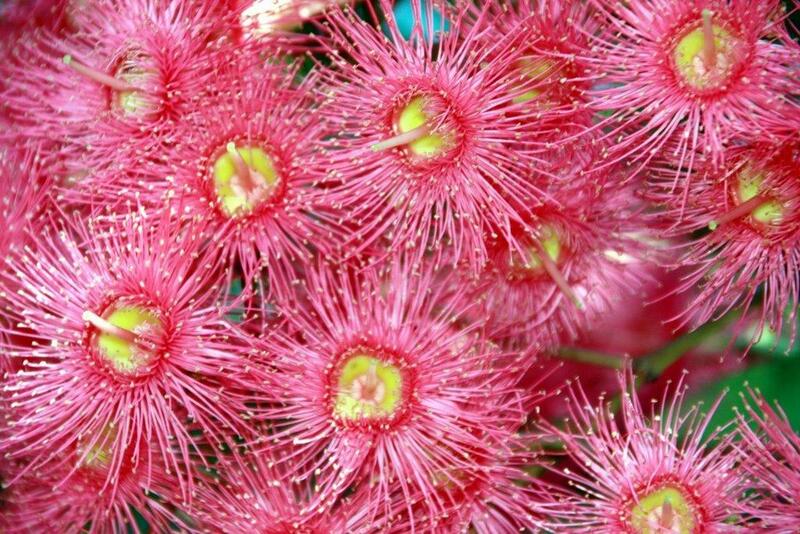 It may help to heal some wounds, ulcers, burns and abrasions, and is also thought to be effective on insect bites and stings. It is believed it might also provide some relief from cold and flu symptoms, particularly sore throats and coughs. Berringa’s Raw Eucalyptus Honey products are certified organic, meaning the honey has been collected from areas where no chemical fertilizers, synthetic pesticides, or other artificial chemicals have been used. While others, such as the Pure Natural Honey, aren’t organically certified, they are still strictly regulated through testing to ensure that there are no impacts of any unnatural or artificial elements used in harvesting and processing the honey. To find out more about Berringa’s Eucalyptus Honey range, feel free to Contact Us, or ask at your local Health Food Store.